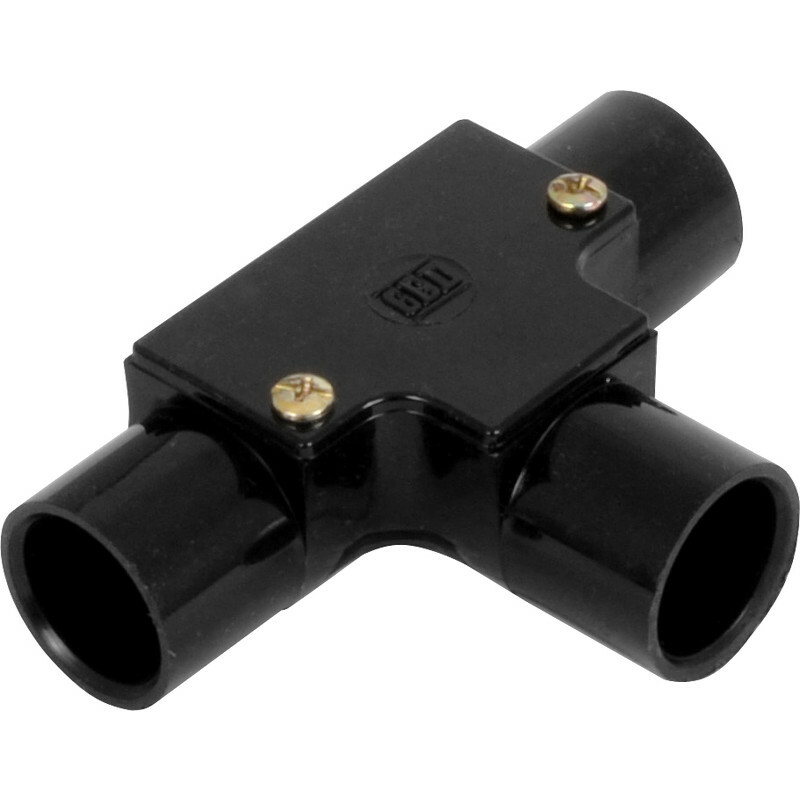 20mm PVC Inspection Tee Black is rated 3.7 out of 5 by 3. Rated 5 out of 5 by Insidecentre from Reliable I have used hundreds of these over the years - robust and colour fast - highly resitant to yellowing. Rated 5 out of 5 by Insidecentre from Reliable I have used hundreds of these over the years and never had cause to complain - hard wearing and colourfast.